Many of the apps in Google play store get updates at least once in a month which is good news. But it is not so good news that the basic functionality never changes so being in the older version isn’t that bad. 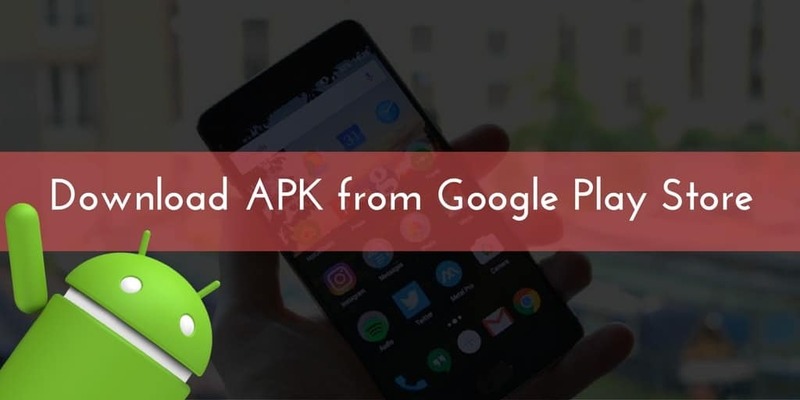 And if your Android device has low memory or if you want to use country restricted apps, Then you can easily download and install APK’s in your Android device, or you can store your favorite apps in any external hard drive or Cloud storage to install it anytime on your device. We understand the urge to want the APK files for your device. Here’s How to Download APPs APK from Google Play Store. There are different ways to Download APPs APK from Google Play Store. You can download APK file directly from Play Store or from an external website. 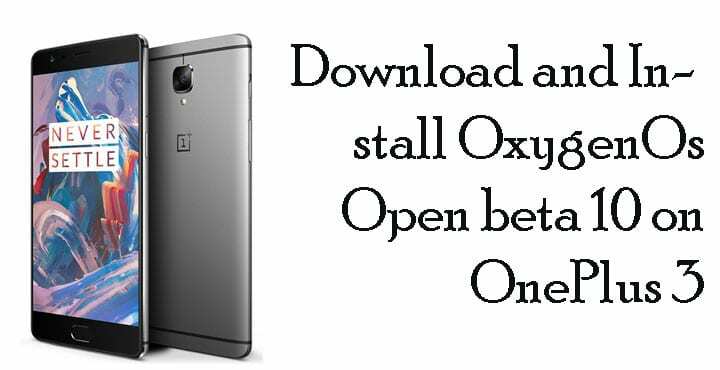 If you have bought any app from Play Store, then you can download as usual. 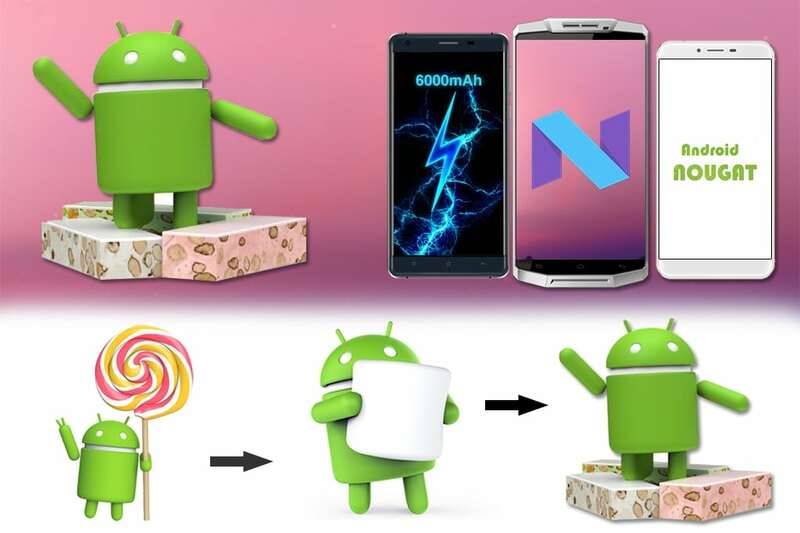 Here we have provided two methods to download the APK file. Kindly do check the Google Play terms and conditions at the end of this article. Download APK file directly from Google play Store as simple as you unlock your phone. Goole Chrome and Firefox extension will let you download the APK files directly from Play Store. After the extension is installed in your browser, you should sign in with your Google Username and Password which is linked with your device and Enter the device id. 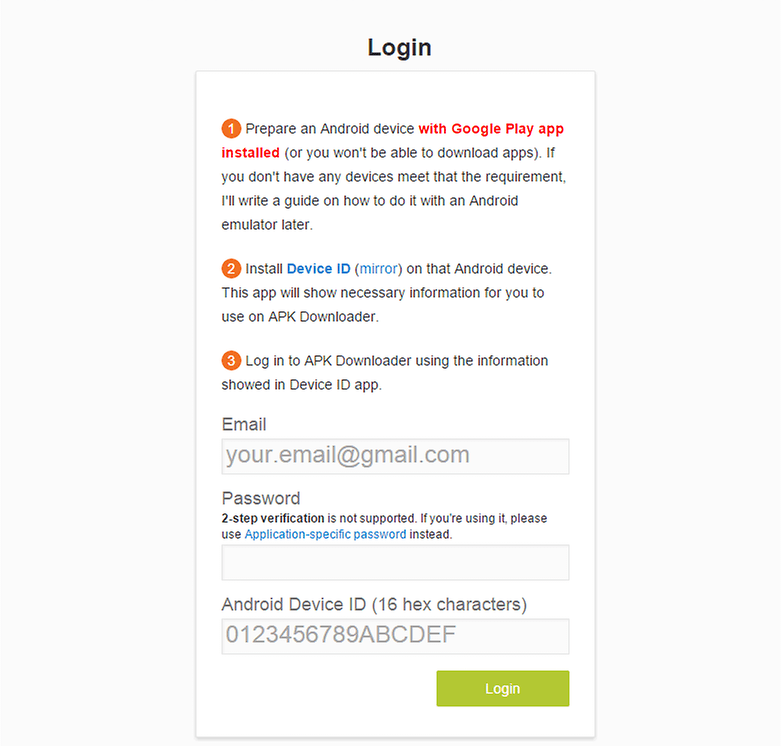 For Device ID, Download the App named Device ID, It will display your Android Device ID whenever you the App. Now, Go to Play Store and Search for any of your favorite App that you want to download. You can see the new Download APK button beside the Install button. Click on download APK to download the app and install it on your device. 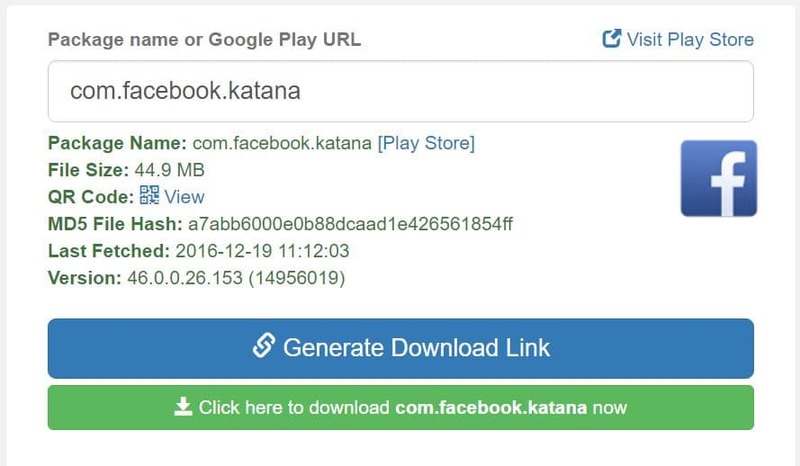 If you do not download apk file frequently then you can try this website that will generate the download links anytime you need. Just follow the simple steps below. Go to Google Play Store, Search for any app that you want to download. Copy the URL of the app in the browser address bar. Now go to Evozi’s APK Downloader and paste the copied URL in the website. Connect your phone to PC, Save the apk files in your SD card or you can also install it from OTG drive. 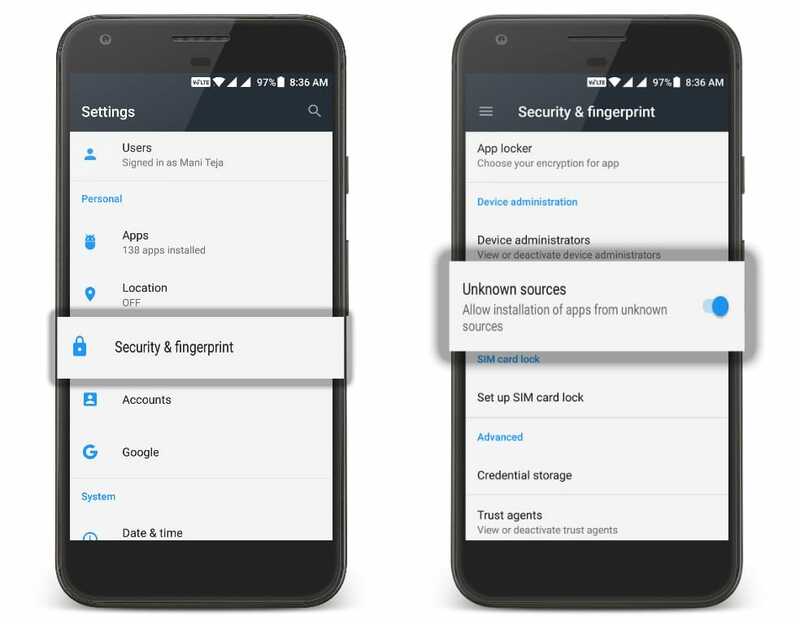 To install manually loaded APK file in your device, First you should enable ‘Unknown Sources’ in your device security settings ( Navigate to Settings –> Security –> Unknown Sources). Now open the folder where you have saved the apk files and install them. So, We hope you found this article helpful if you are looking for any different method? Do let us know in the comment section below.